Late last year, I had an epiphany. Or rather a revelation. 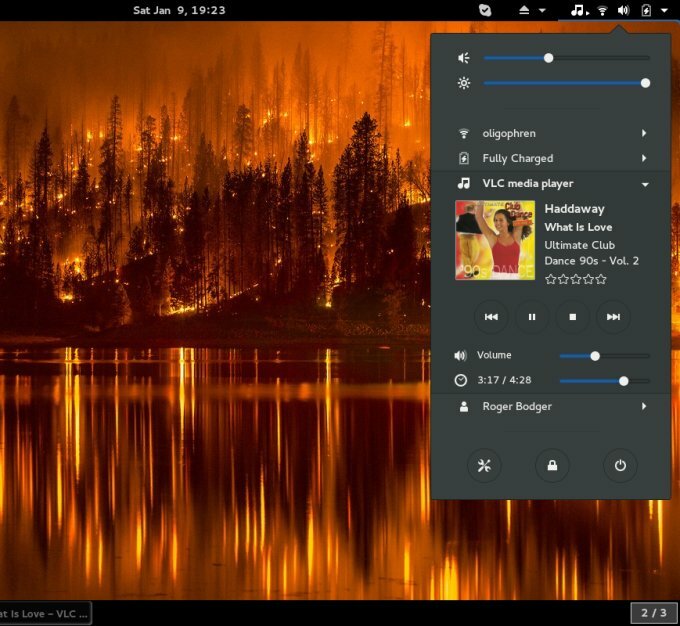 What happened was, cor, I tried Fedora 23 with Gnome 3, and it was so much better than I expected. Crivens, things were really working out nicely, the desktop was presentable, and the combo of external repos, Gnome Tweak Tool and some imagination lent some cool results. But maybe we could be doing more. So much more, than falling in love. We're an all time Gnome, we'll change all that's sucked before. If you don't get the James Bond reference, please slap yourself. Indeed. 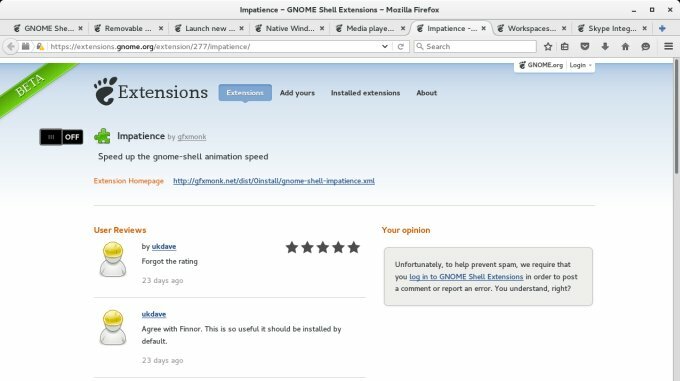 Let's see how well my exploration into Gnome 3 extensions went. Yes. On Fedora. Follow me. 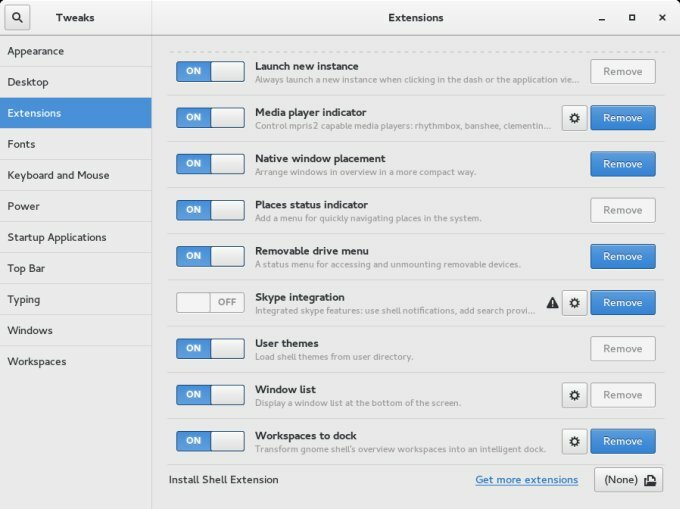 If you do install Gnome Tweak Tool (GTT), which you should, as it lets you customize the system menu, minimize/maximize buttons, and a few other critical bits and pieces, you will end up with a small but useful default set of extensions. We saw some of these in action in the original review. 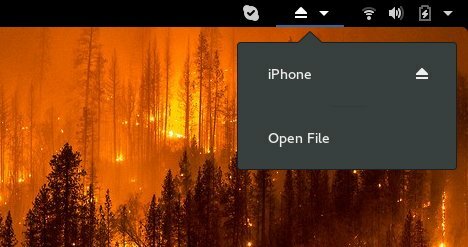 Click on Get more extensions, and Firefox will launch. With problems. 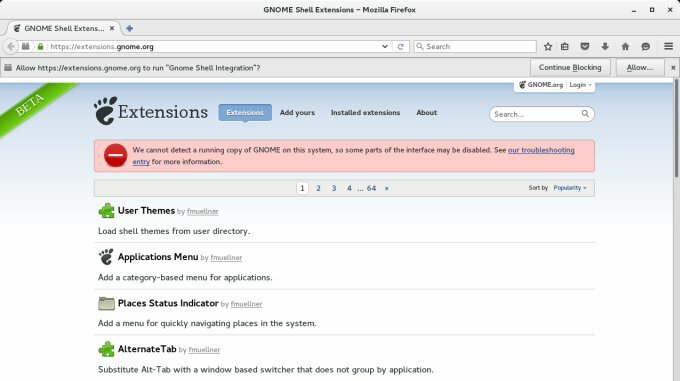 First, the site will tell you it cannot detect Gnome on the system, but that's because there's a Gnome Shell integration plugin in Firefox, which you must allow. 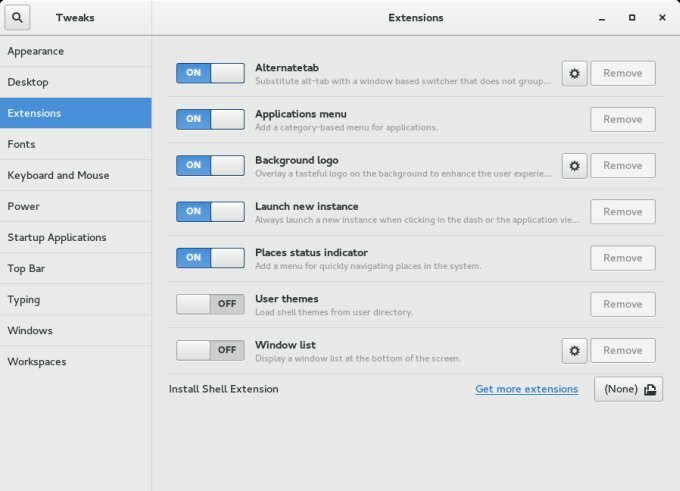 Once you do that, things will look more professional, and you can actually control your extensions from within the browser. You can setup new ones, change their state, etc. There aren't too many extensions, which is a little worrying, and most of the popular ones come from one single author. 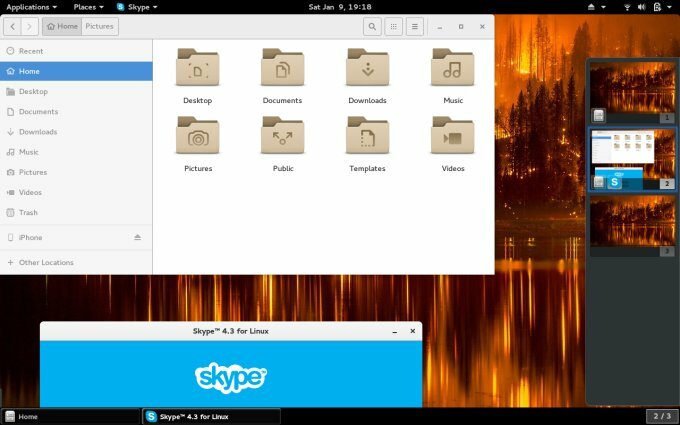 This means that technically Gnome could suffer from a huge usability regression if any when the person behind most of the available stuff decides to call it a day. The same problem affects a disproportionately huge number of Linux components, and it's beautifully highlighted here. Let's ignore that for now. I loaded half a dozen new items, all of which looked like something I'd want, and then flipped the switch from Off to On. You do need to approve the installation, and then reload GTT to see the new extensions in action. Some can be tweaked, some can't. All in all, it's like any game with add-ons. Well yes. 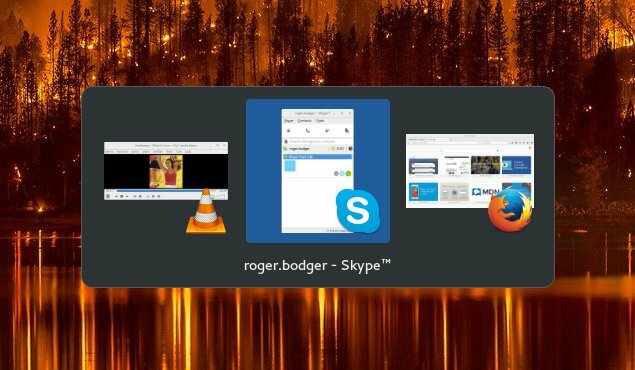 Skype integration needs Skype to work, and we'll talk more about that separately, but it did work remarkably well. 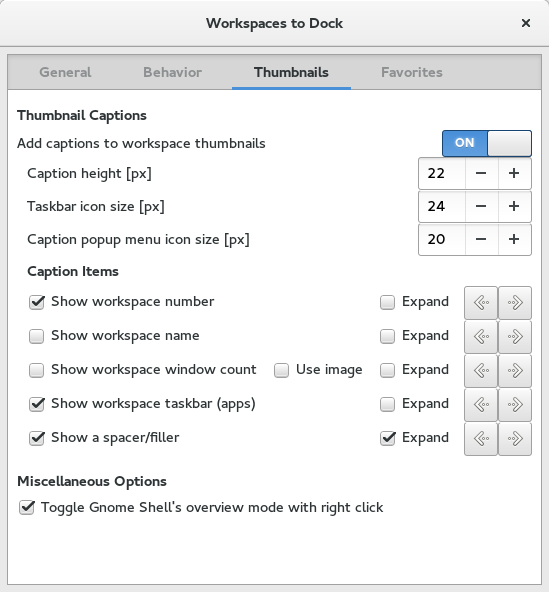 Being able to dock your workspaces is also a neat feature, but it can be a little distracting. Media integration is also quite decent. Now, we're not talking about any life-changing features, and there's a bigger question of why not have all these actions enabled in the first place. To that, I don't have a sensible answer, but for what it's worth and how the extensions framework is setup, it works fine. 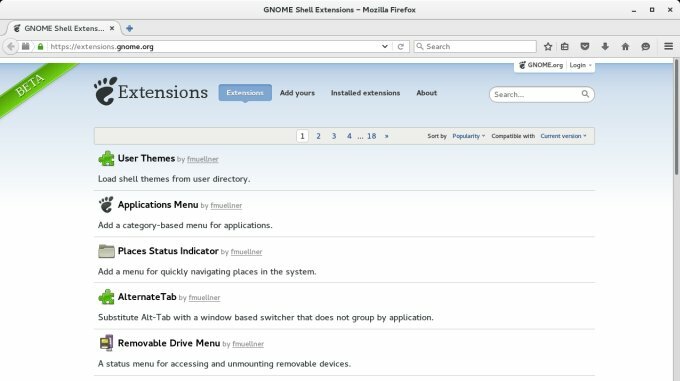 Extensions are a practical and overall useful extra layer for the Gnome desktop. They can help enrich and expand the baseline behavior, and they can improve the usability. Again, we go back to the question of why you'd need add-ons in the first place? Is it not trying to fix something that's broken in the first place? But then, you can argue the same thing about Firefox. And the answer is, not necessarily. 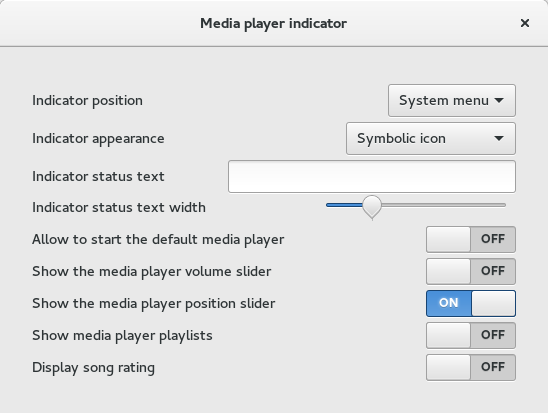 There are a few things that are still broken in Gnome 3, no doubt about that. But the framework goes beyond that, and there are some genuinely practical extensions that, yes, you can live without, but they do make the experience ever so slightly more enjoyable. For me, this is an important lesson, because Gnome and I didn't have too much love lately. All in all, the system works, it's realized well enough, and the repertoire of add-ons is wide and useful enough to justify existence. 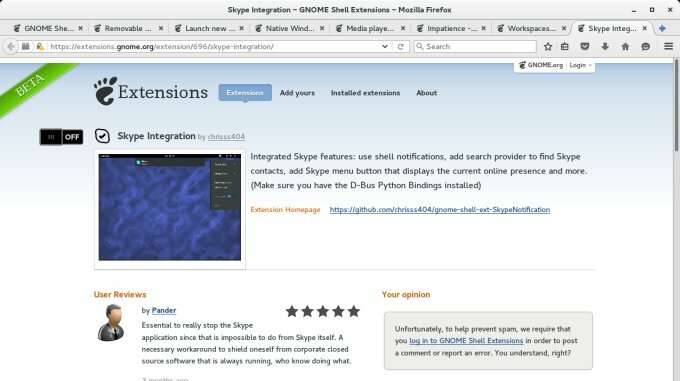 What I'm trying to say is, if you have entertained the through of considering Fedora and/or Gnome 3, then the extensions might be a nice ingredient in your overall proverbial culinary delight. Or something. Personally, I'm pleased, because I never thought I would find meaning and fun in this exercise. But it's happened, and we will expand the Fedora games to new heights soon enough. We're done.